Everead: What to Read If You Love Zydeco Music! I would love to see book suggestions based off music. I see a lot of posts/articles about "what to read next if you loved blank book," but what about "what to read next if you love jazz music" or "what to read next if you love zydeco music." I responded by searching to find out what Zydeco music is. Per Wikipedia: "Zydeco is a musical genre evolved in southwest Lousiana by French Creole speakers which blends blues, rhythm and blues, and music indigenous to the Louisiana Creoles and the Native people of Louisiana." Zydeco is not just all kinds of Cajun and Creole music though. There's a nice paragraph about the distinctions here. Since then, I've been listening to Zydeco and enjoying it. "Bye Bye Kitty Zydeco" by Kathy Kallick is my favorite song so far. A quick word about listening to music online: I do most of my listening on Spotify, but I've been looking into Amazon Prime Music. Do you use Amazon Prime Music? I'd love to hear about your experience, what you like and don't like about it. Right now Amazon has put a bounty on it, meaning if my blog readers sign up for a 30-day free trial of Amazon Prime Music I can get a special extra commission. I'll tell you the reason Amazon Prime Music appeals to me over Spotify --- Amazon has Taylor Swift. I'm not a huge Swifty, but I like her stuff, and Spotify doesn't have it. I imagine Amazon has some other artists Spotify doesn't. 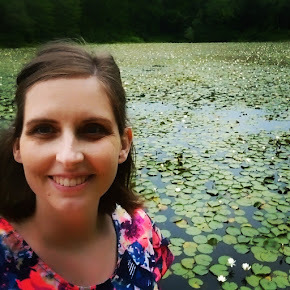 I've signed up for a free trial, and if you're interested I'd be much obliged if you'd use my link above to sign up for one, too. Now! It's time for the books! These three are stellar books that jump to mind when I hear Zydeco. Petite Rouge: A Cajun Red Riding Hood by Mike Artell -- I love this book so much. I discovered it when I was in high school and it's one of the few picture books I took with me to college. I developed voices for each of the characters (Petite Rouge, Grandmere, and Claude who is the alligator that plays the role of the wolf). It is written in poetry, and in dialect. Reading it the first time takes some thought, and becoming skilled at read-aloud takes practice, but it's SO worth it. Every time I read this to kids they are laughing at the antics, scared of ol' Claude, and triumphant right along with me. It made my list of Top Ten books to Read to a Kindergarten Class. And I couldn't help but mention it in my post, Diversify Your Child's Library. Mama Don't Allow by Thatcher Hurd -- Dont' judge this book by its cover alone. We checked it out from the library years ago and I'm still singing the song! The story is lively and fun, and parents of kids who are learning an instrument will relate to Mama. :) Miles and his friends get sent out of the house because their mothers are sick of the music they're playing. They form a swamp band and get hired to play for some gators. Thankfully the book has a happy ending. Looks like it was a Reading Rainbow bookepisode 5). The Underneath by Kathy Appelt -- This book is unusual, strange, and beautifully written. It is perfectly suited for read-aloud, even though it is a longer book. According to the Amazon page, it's marketed for kids 10 and up. I would agree with that. The chapters are quite short, which provides lots of good stopping places. The Underneath follows the story of several animals in the bayou, and most especially a dog and a cat who are friends, living under the house of a man. Most Zydeco music that I've listened to is very upbeat -- I think that's part of the genre. This book is not upbeat. It is mysterious and foreboding and suspenseful. But it's so well written I had to recommend it with this list. What do you think? 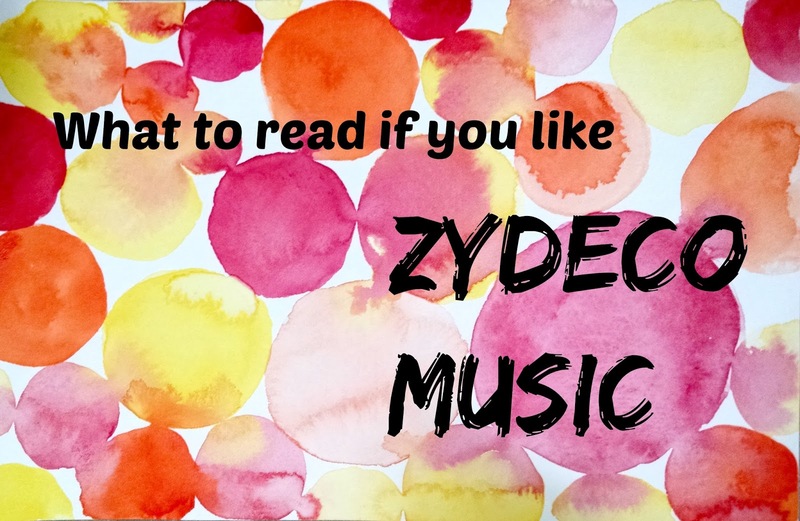 Please share if you have a favorite zydeco song! Or a favorite book you think would fit on this list. And don't worry, Yivette, I'll get around to posting my list for jazz music, too.